*Please don't be surprised to see it in your newsfeed's as a movie MUST be promoted in order to gain exposure. 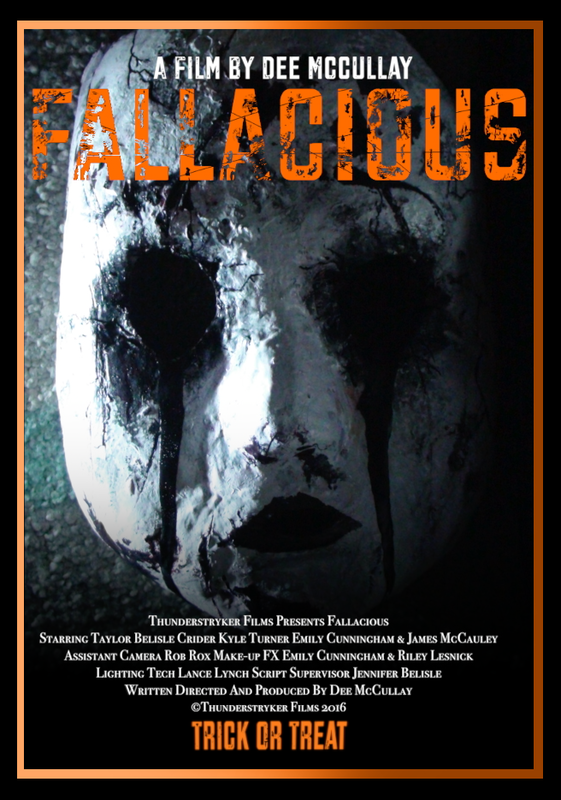 I would like to take this time to share our first review of Fallacious - written by Rita Scott of The Crypt Radio Show. 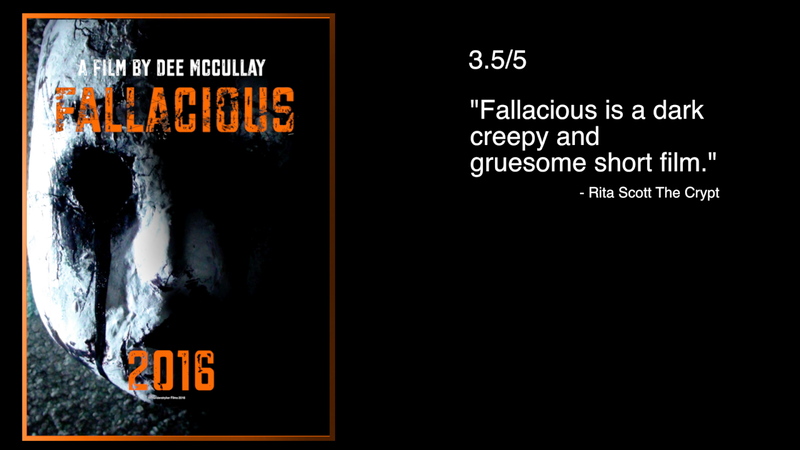 It has been called "Dark creepy and gruesome!" So definitely check out all the links provided. Thank you! 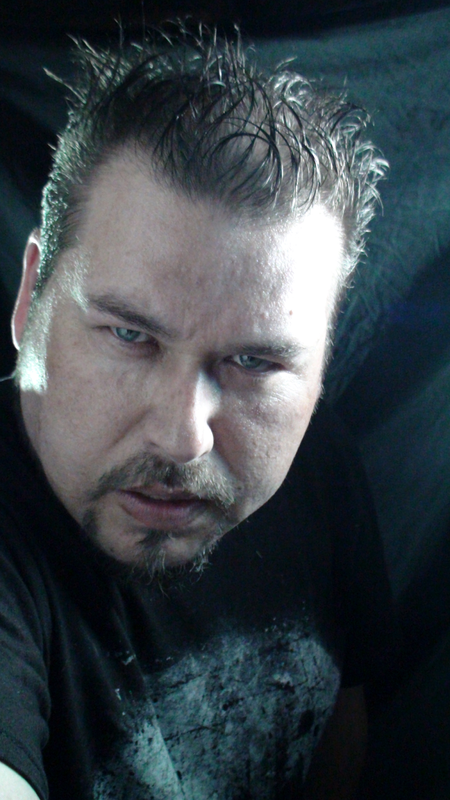 Here is the link to the first review. Also Here is our Facebook Page for those of you interested in all the pre-production aspect and post production, as well as Behind The Scenes Photo's and short vids. 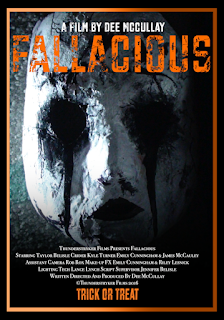 Currently I am finishing up the Final Draft of Fallacious II and am readying the pre-production with Cast and Crew.